The price of burial lairs is to go up by 8% over each of the next three years to help the local authority cover a £4 million bill for fixing up to 60,000 crumbling stones over the next decade. The hike, more than four times the rate of inflation, will take burial costs from £696 to £812 by March 2022 – the same as the average charged by other Scottish councils. 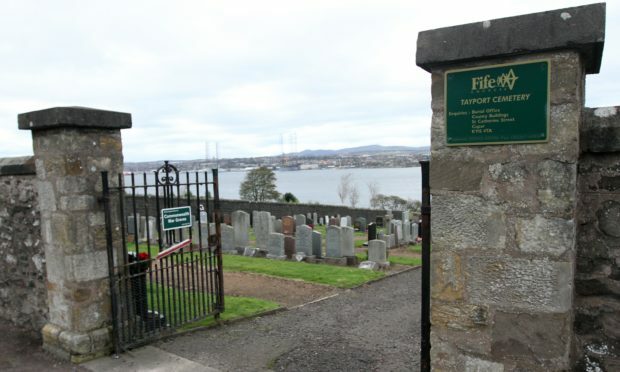 Fife Council senior manager Alan Paul said he was aware of concerns regarding funeral poverty but that a balance had to be struck between the impact on families and ensuring cemeteries were safe. “These are our cemeteries and we have a duty of care,” he said. A survey of Fife’s 115 council-run cemeteries was prompted by the tragic death of eight-year-old Ciaran Williamson who was crushed by a falling tombstone in a Glasgow graveyard in 2015. In Fife, a young child was injured by an unstable headstone in Inverkeithing Cemetery the following year. The survey found as many as 60% of stones were likely to be in poor condition and in need of urgent remedial action. A prioritised programme of repair has been drawn up and in the meantime, dangerous headstones have been laid flat or fenced off. Work has already been completed at Inverkeithing and is ongoing at Methilmill. 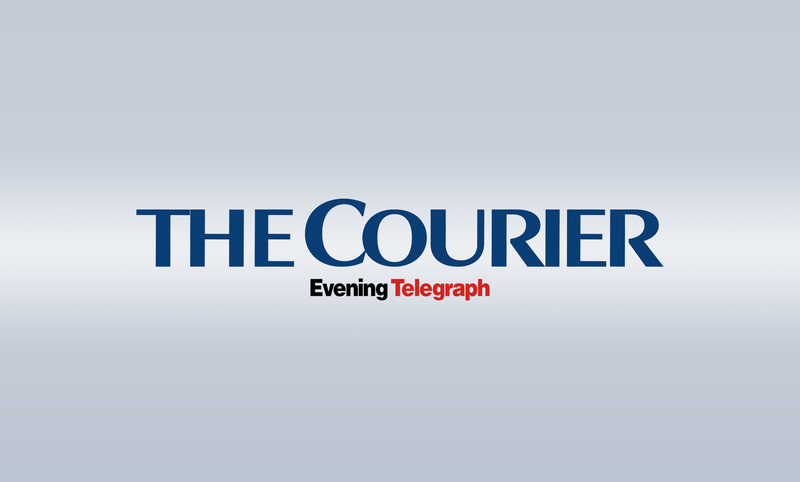 Cupar, East Wemyss and Kennoway cemeteries are next on the list of priorities. The increase in burial costs is expected to generate an additional £160,000 for the council over the next three years. “It is proposed that this new income should be reinvested in priority remedial works to support the headstone remedial programme and work to improve the condition of cemeteries more generally,” said Mr Paul. Fife Council co-leader, SNP councillor David Alexander, said the work was vital. “This is a huge unplanned cost for the council but we have to do it face on because of the health and safety issue,” he said. “We have 115 cemeteries and 40% to 60% of headstones are likely to be in poor condition.